Walk on the South Downs and you will come across dew ponds. You can find these small ponds wherever sheep and cattle traditionally went for summer grazing. Surviving ponds probably number at least 500 across England. Today they are often overgrown with their banks badly trampled by livestock. They have become picturesque havens for butterflies and romantic spots for ramblers enjoying a picnic. They still have a magical and highly significant property. ‘People have noticed that they rarely run dry, even in the hottest summer, and it is apparent that, during the night, they receive a supply of water sufficient to counter-balance the great drags that are made upon them by cattle and evaporation,’ notes Edward Martin, in a research paper entitled Dew Ponds: History, Observation and Experiment. Standen House – A Wonderful Arts and Crafts family home! Designed in the 1890’s, Standen House is decorated with Morris carpets, fabrics and wallpapers.It still has its original electric light fittings! This National Trust property is near East Grinstead and within easy reach of Steyning. Go into the house past the lit fireplace in the hall. You will find each room dressed for a different decade in which the family celebrated Christmas at Standen. Once you have enjoyed the festivities in the house, check out the Arts and Crafts inspired gifts in the shop. After that enjoy a warming drink and Christmas treat in Barn Café. This local school will hold a Christmas Fair on Friday 3rd Nov 2018 from 9.30 to 1.30. The venue is just a 12 minute journey by car from Rosebud Cottage. Drive west along the A283 then head south down the the A24. The postcode is RH20 4AY. This is a free annual event. All profits this year will go to Children in Need. Tasty pizzas every Friday evening! Enjoy the authentic Italian taste of their handmade-to-order wood-fired pizzas. They use locally sourced ingredients whenever they can.. Choose from their menu or build your own pizza from their extensive extras board. Arundel Festival takes place towards the end of each August. This is one of the biggest arts and music festivals in West Sussex. The small historic town is a half an hour drive from Steyning and well worth a visit. 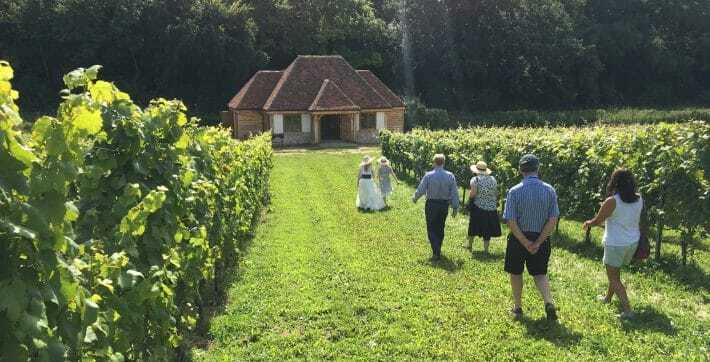 Wine Tasting on the Doorstep at the Wiston Estate: Enjoy a tour and taste wines at the nearby Wiston Estate … Just a mile or so from Rosebud Cottage. The cost is £15 per person. I also particularly recommend a visit to Nutbourne vineyard and winery near Pulborough. Find out when the tours are and book! 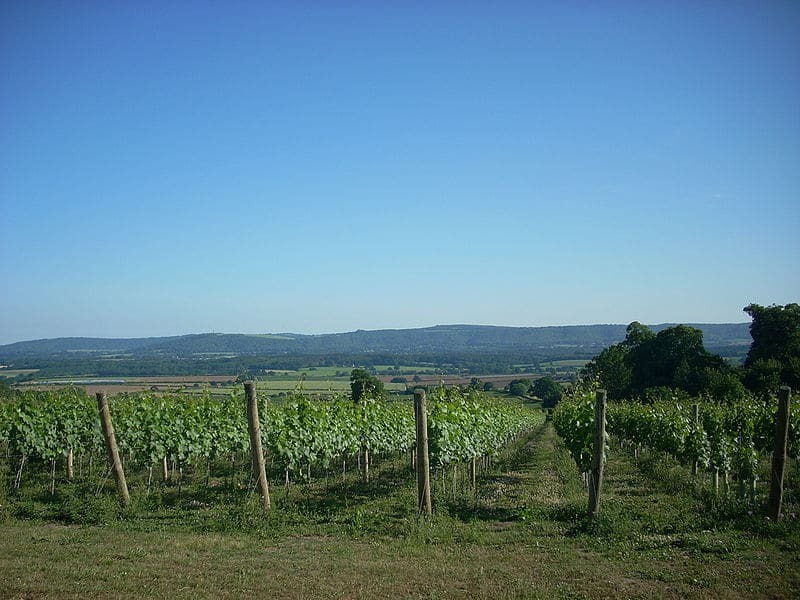 English wines from Upperton Vineyards have won several awards in recent years. The vineyard is a 40 minute drive from Steyning on the A283. You could combine a trip here with a visit to Petworth House or to Bignor Roman Villa. Stopham Vineyard Tours are held on every other Saturday from April to October with optional lunch at the nearby White Hart Pub .. seen here in my photos .. The vineyard, winery and wine tasting tours start at 11 am or 2 pm. Tours are led by the winemaker and last about 2 hours. 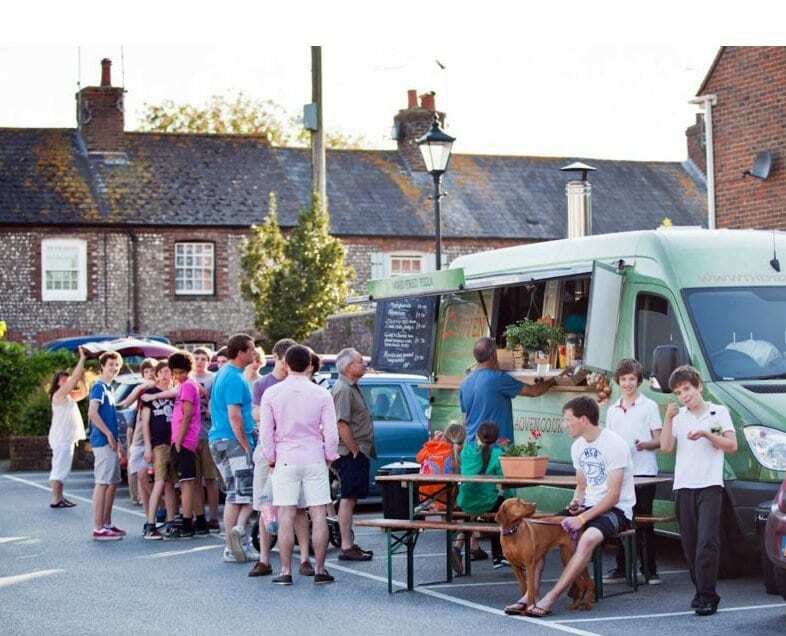 It costs £25 for the tour – an extra £17 for the two course lunch..
You can travel there from Steyning on the 100 bus. This service is hourly and takes 30 minutes with an 8 minute walk. Alternatively you can drive there via the A283 in 25 minutes. Many Sussex Gardens open for charity each year. I recommend a visit to the gardens in Bignor Park. You will find 11 acres of gardens to explore, with fantastic views of the South Downs. You’ll see interesting trees, shrubs, and wild flower areas. The walled flower garden has wonderful herbaceous borders. Wander and admire the temple, Greek loggia, Zen pond and unusual sculptures. 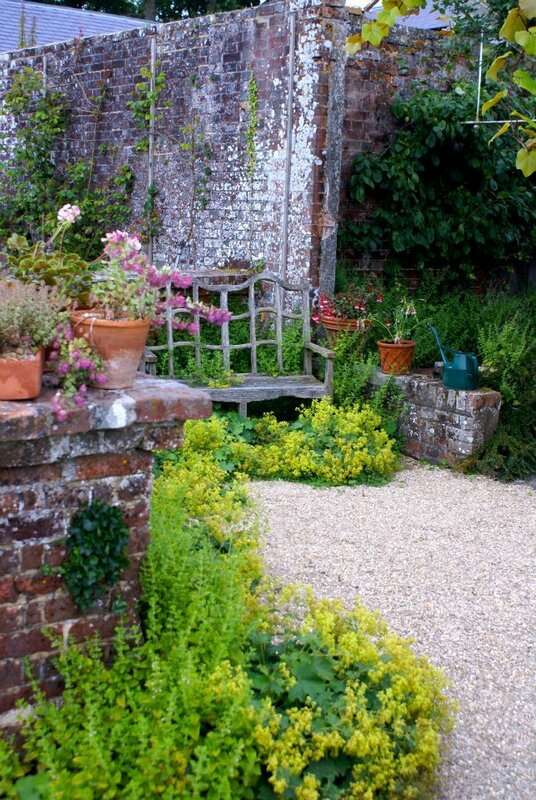 Bignor Park is in West Sussex, RH20 1HG. It is 5 miles south of Petworth & Pulborough. It is well sign posted from the B2138. 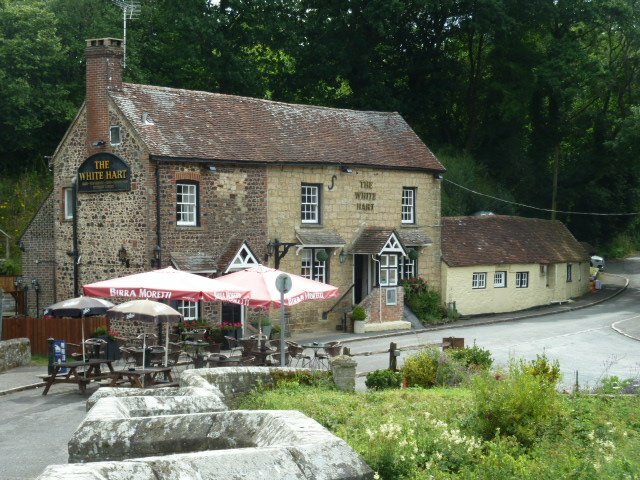 The nearest villages are Sutton, Bignor & West Burton. It’s just a 30 minute drive from Rosebud Holiday Cottage in Steyning!